The word Cannes conjures images of the glitterati, dreamy seaside views, vibrant nightlife and fine cuisine. But, it is an expensive city and spending a holiday in the Côte d’Azur can easily set you back. 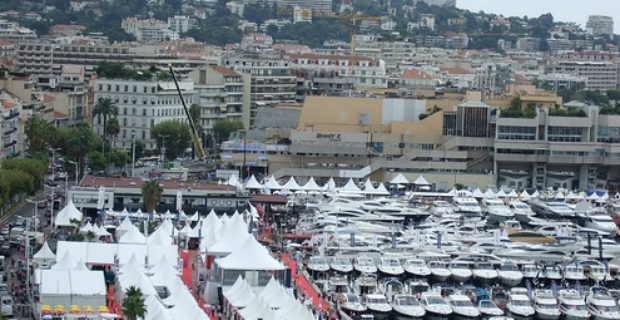 However, there are several possibilities to do Cannes on a budget without going broke. We take a look at these practical ways. Book your plane seats on budget airlines such as Easy Jet for great savings. Watch out for fare slashes from commercial airlines flying to Nice. When arriving in Nice, take the bus instead of a taxi to go to Cannes and save money. Cannes is a popular tourist destination and summer is the high season. People go to Cannes for its beaches, food, and glamour. If you can avoid it, don’t book a holiday to the city during the peak season when prices are higher. Unless you will be in Cannes specifically to see the Film Festival in May, schedule your journey at a later date. Spring and late autumn are good times to visit the French Riviera. Hotel bills can easily eat a majority of your budget when travelling. In order to reduce costs, stay at hotels in or around Nice where prices are cheaper. There are also homeowners who offer to host students and even small groups at a fraction of the price hotels are asking. Students can also combine a language course while on a cultural trip to Cannes. Pierre Overall (pierre-overall.com) offers possibilities to groups and individuals combined with side trips to Cannes, Monaco, and Saint-Tropez. Being in Cannes does not mean you forego eating and drinking because of prices. Open markets, street food stalls, and supermarkets are great options if you don’t have a fat wallet. Once in a while, you can also indulge and dine in style in one of the restaurants in the city. It does not need to be a Michelin-starred restaurant, for there are plenty of adequate choices. 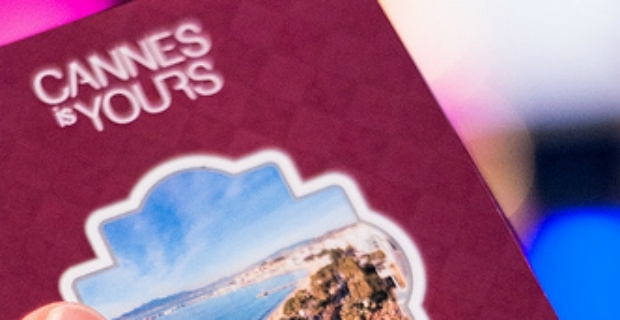 Visit cannes-destination.fr for a list of suitable dining places. Have a good time in Cannes. Even if you’re in Cannes on a budget, you can still enjoy the city and its attractions without spending so much money. When it comes to attractions, museum admissions are reasonable. And, there’s always the beach side which is free for sun basking or people-watching. How to find cheap hotels in the South of France!